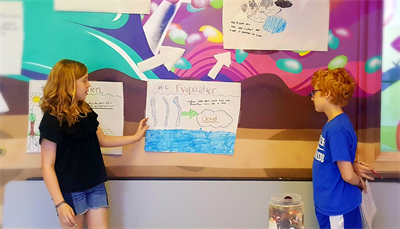 Engage in fun, hands-on science activities that build curiosity and encourage teamwork. 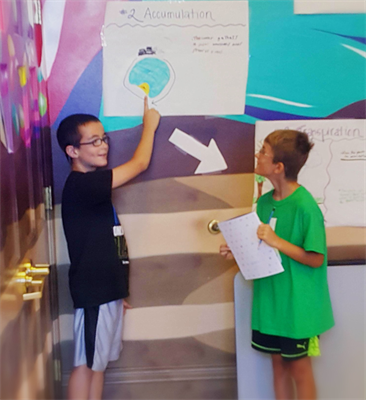 Topics range across all aspects of science and engineering and support learning that happens during the school day. 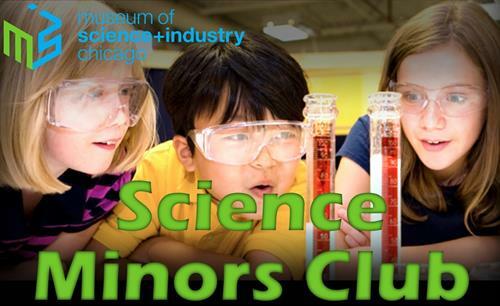 Curriculum for the club was developed by the Museum of Science and Industry in Chicago, Illinois. 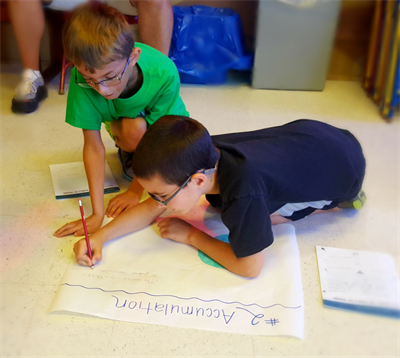 (Best suited for students grades 3 through 5). Note: This is a drop-off program. Parents must return by 5:00pm to accompany their child after the program.